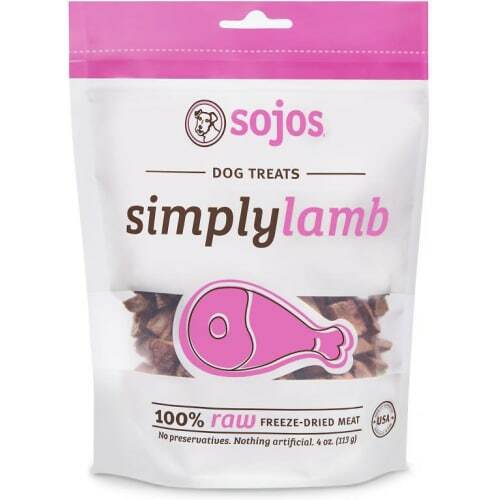 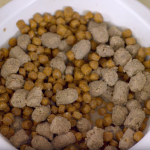 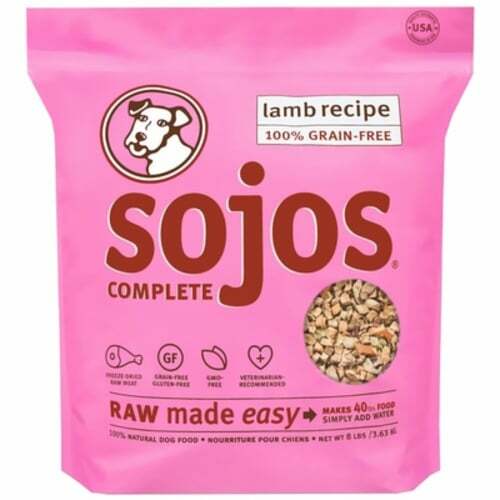 Sojos complete and balanced foods combine the easy prep and shelf-stable convenience of kibble with the unsurpassed nutrition offered in real, raw food. 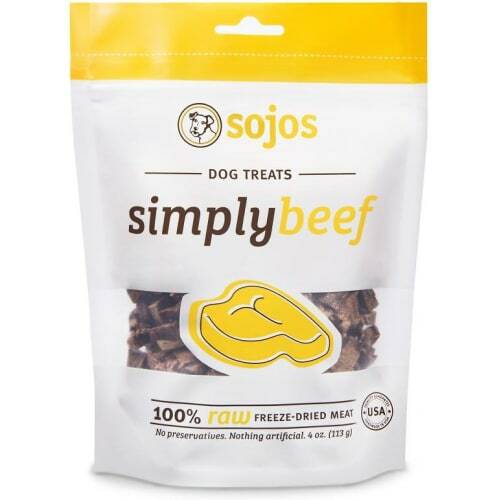 The only thing missing is water. 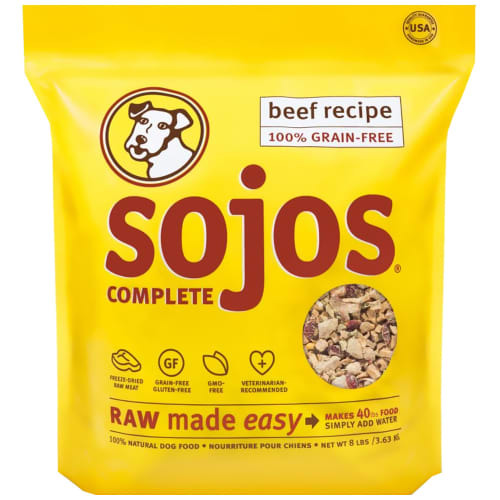 When you add it back, the abundance of flavor and natural nutrients spring back to life. 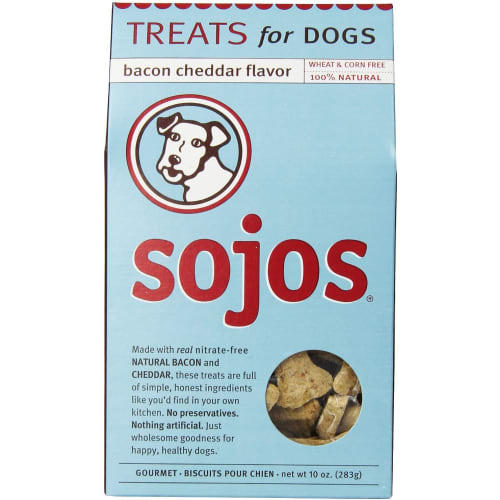 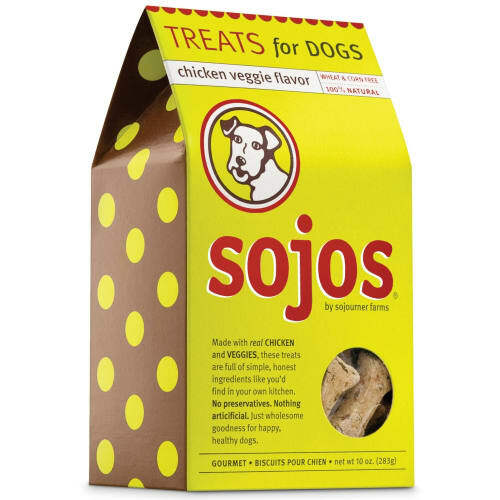 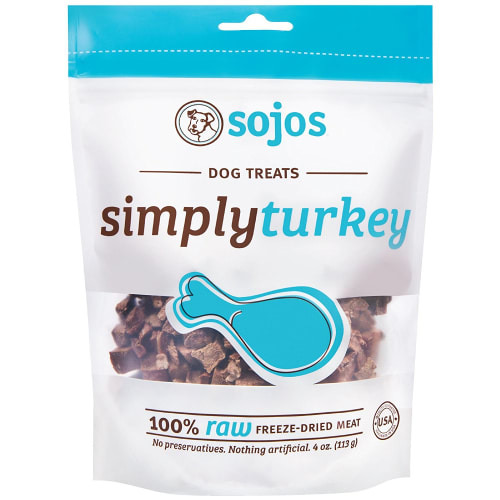 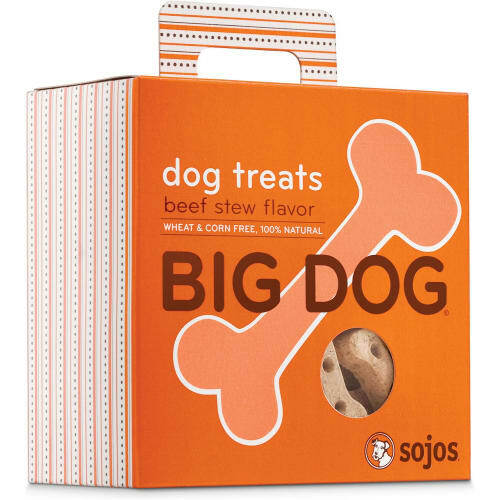 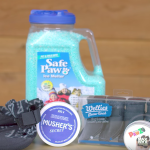 Buy Sojos dog food and Sojos dog treats!